funny stand-up and you have a winning formula. If you’re looking to add something special to your next event, Sam will be sure to dazzle you. It’s important to make your event stand out from the rest. If you’re looking for something truly unique, Sam can bring you exactly what you need. A showman at heart, Sam has approached every one of his skills from the perspective of entertaining audiences of any size. 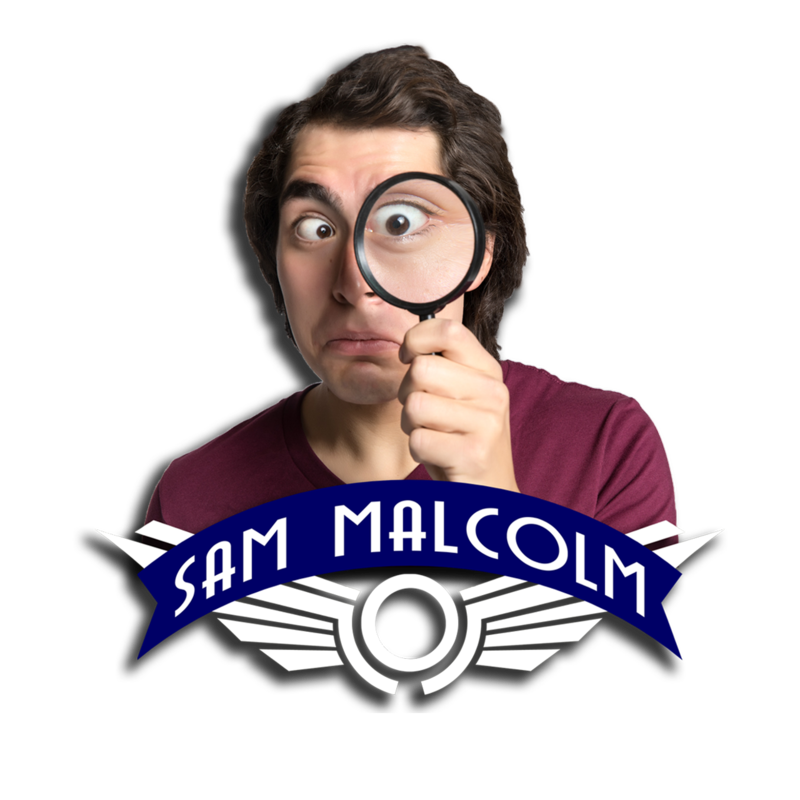 With thousands of shows worth of experience, Sam’s unique style of clever, off-the-cuff comedy and jaw dropping talents as a juggler creates a magical experience for any audience.